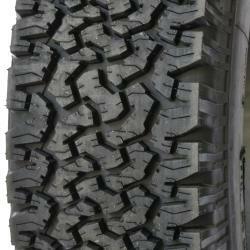 The most versatile off-road 4x4 tires. They work well on asphalt and in a light area. 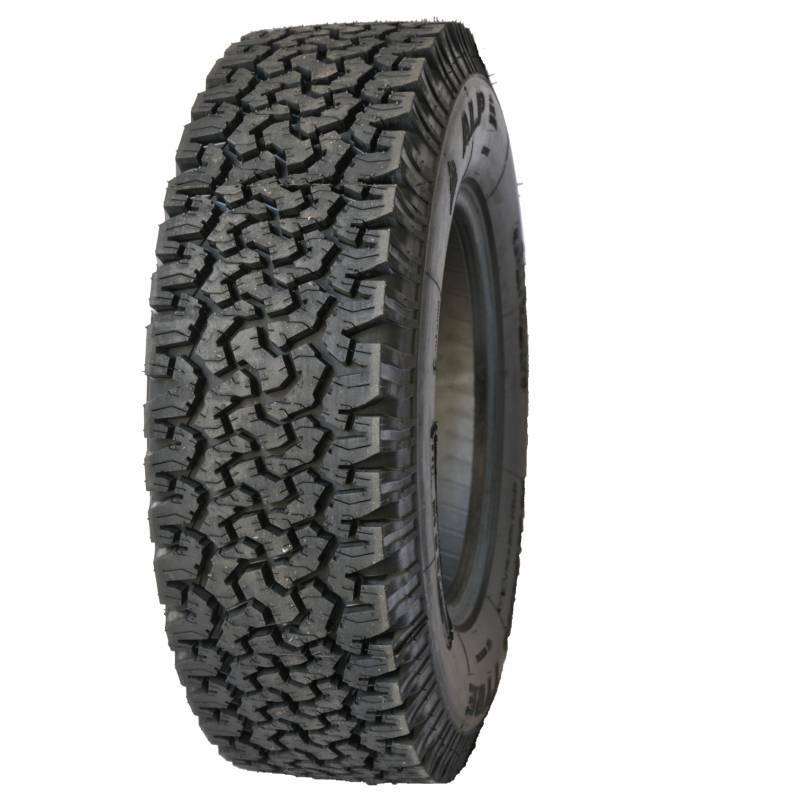 Recommended for multifunction vehicles that move mainly on roads and off-road. Best use: 50% 50% asphalt.